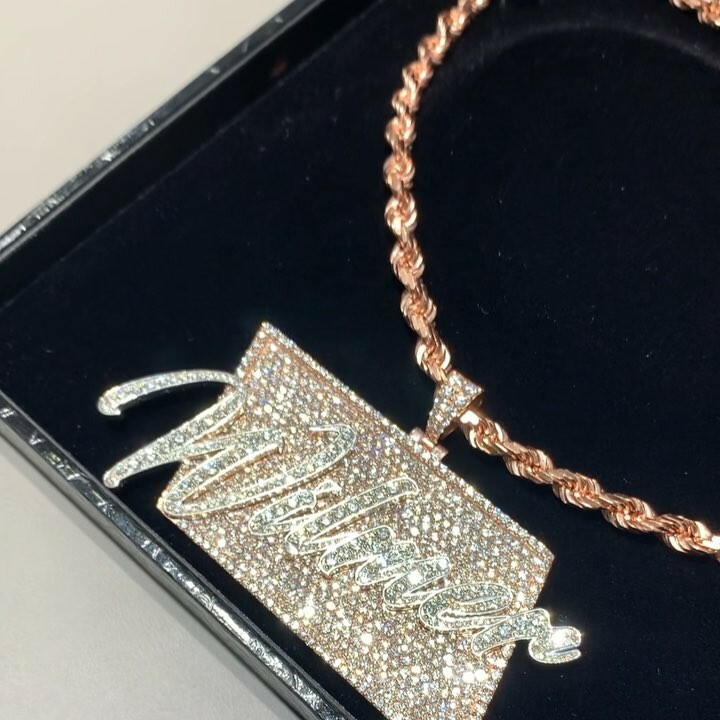 Nigeria dancehall artist, Patoranking, has teased the title of his next album due sometime this year. 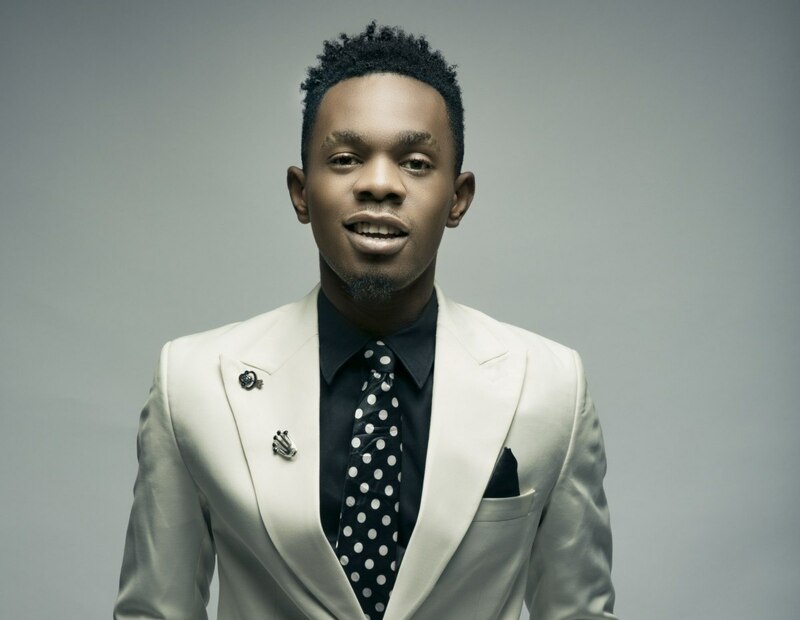 Patoranking at the start of the year announced to his followers that he was working on his sophomore studio album following his debut, ''God Over Everything'' album released in 2016. Patoranking kicked off the year with the release of the visuals to his single, ' Everyday ', which is believed to be the lead single from the album.